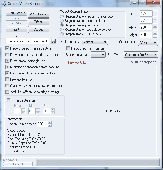 Free screen to video capture utility. Choose desired resolution, frames per second (FPS) and record video from you screen! Screen Video also support bilinear real-time scaling and frames fading - for smoothing fps! 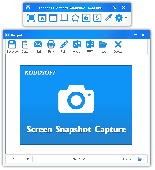 Free Screen Video Capture by Topviewsoft is a screen capture & screen recording tool to record screen activities and sounds into standard AVI video files. Freez Screen Video Capture is a screen capture & screen recording tool to record screen activities and sounds into standard AVI video files. This is an easy screen video capture software which allows you to record video, sound of anything you can see on desktop and save to various video formats. Any part of the screen, any window or the whole desktop can be captured. 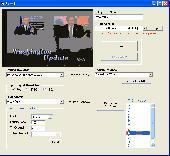 Screen Video Recorder allows you to record all screen or part of the screen and audio activity on your computer and create standard AVI video files using installed codecs. 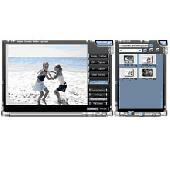 321Soft Screen Video Recorder is designed to record your computer screen (full screen or a fixed area) into AVI video file for further purposes like editing, burning DVD, making slide show movie, etc. Capture Screen into Video Format. Free Plato Screen Video Recorder easily record anything screen activities into AVI or exe movies. With this useful program, you can create video tutorial that record step-by-step activities on your PC desktop screen.